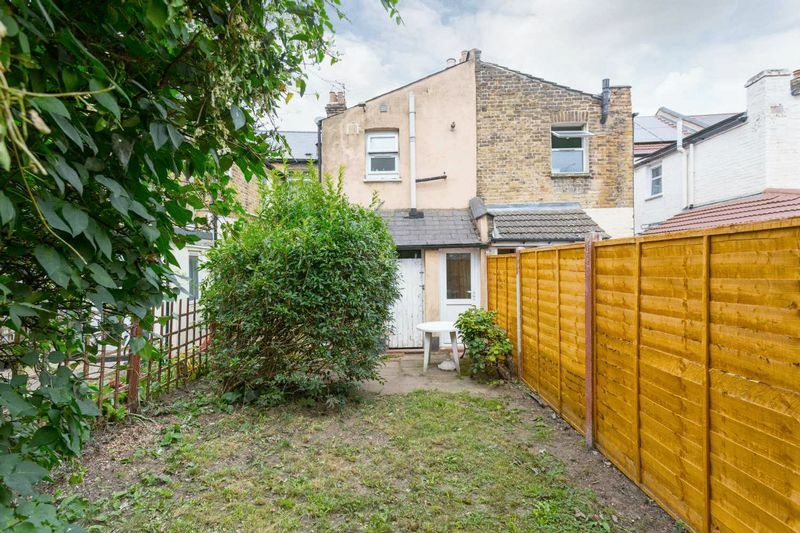 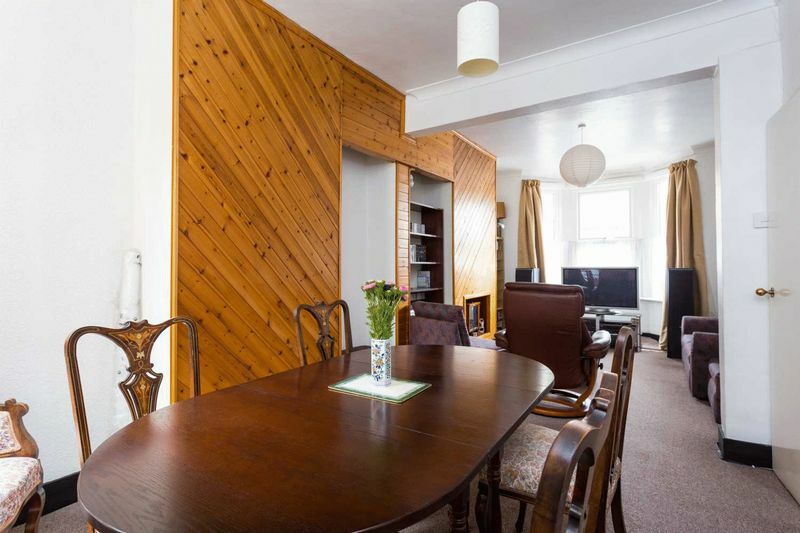 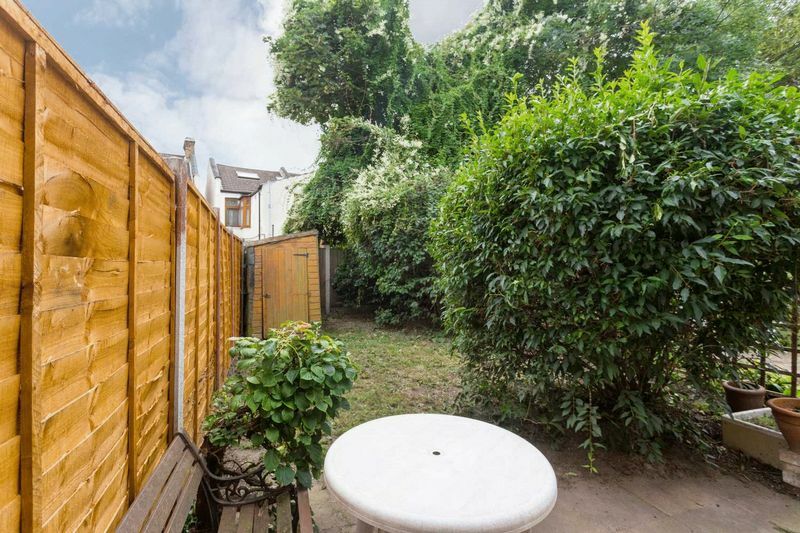 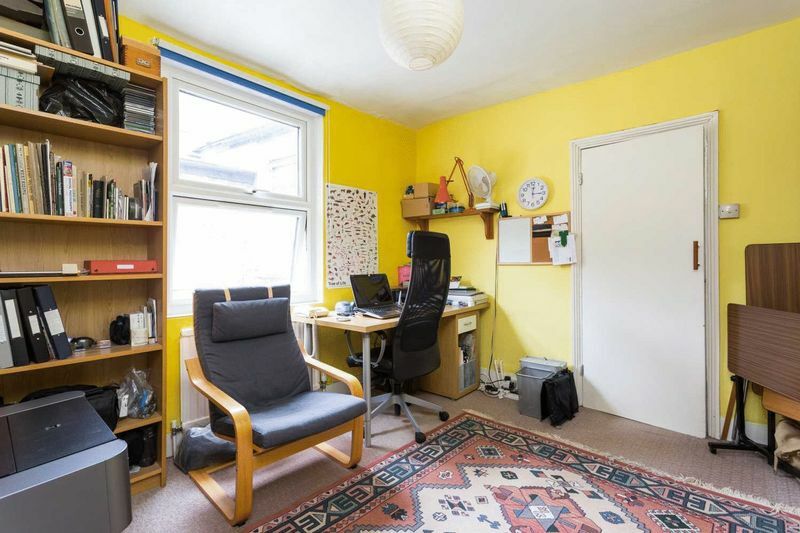 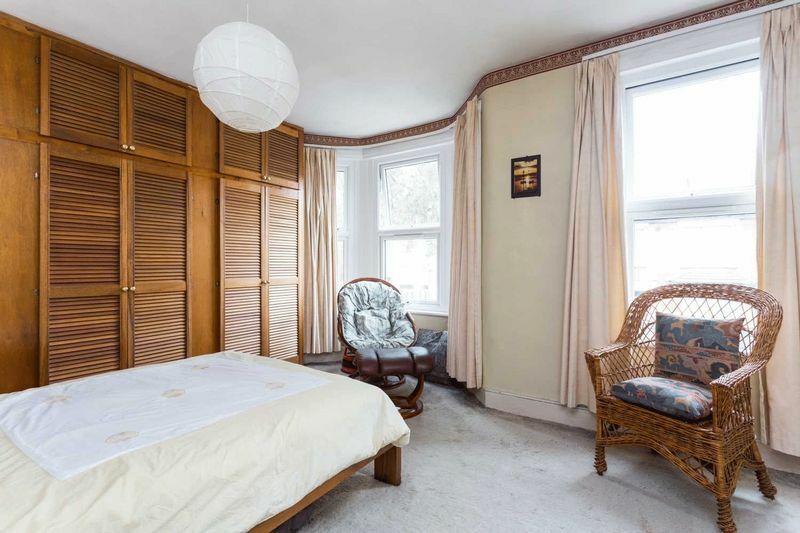 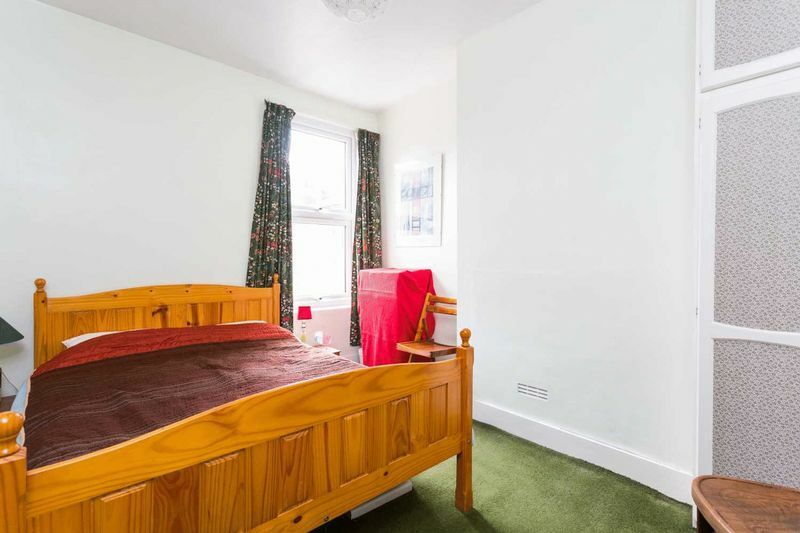 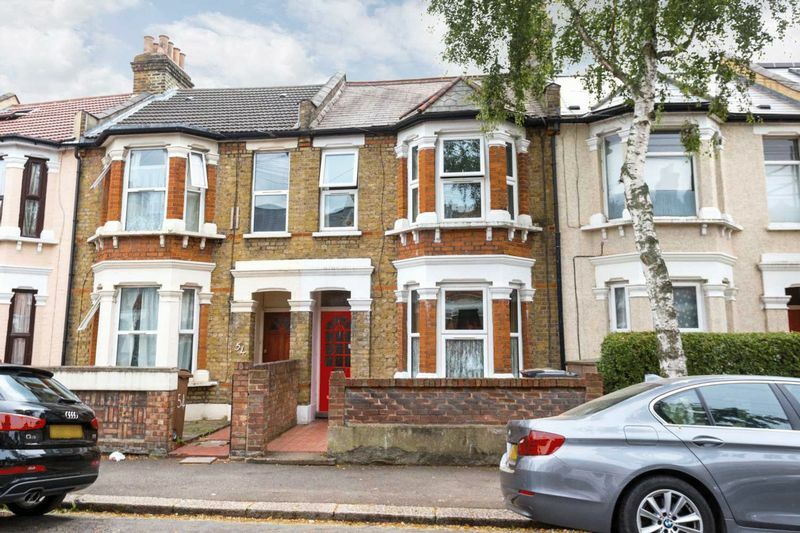 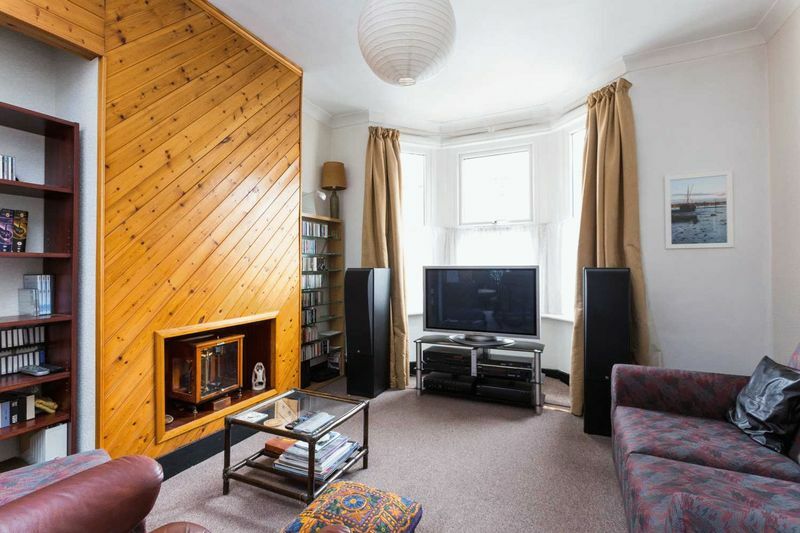 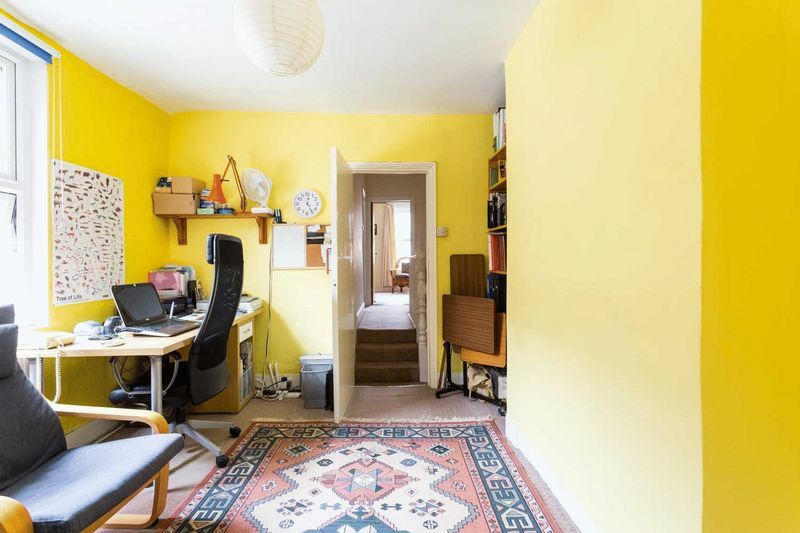 Spacious Victorian family home situated in one of Leyton's most popular and sought after area's . 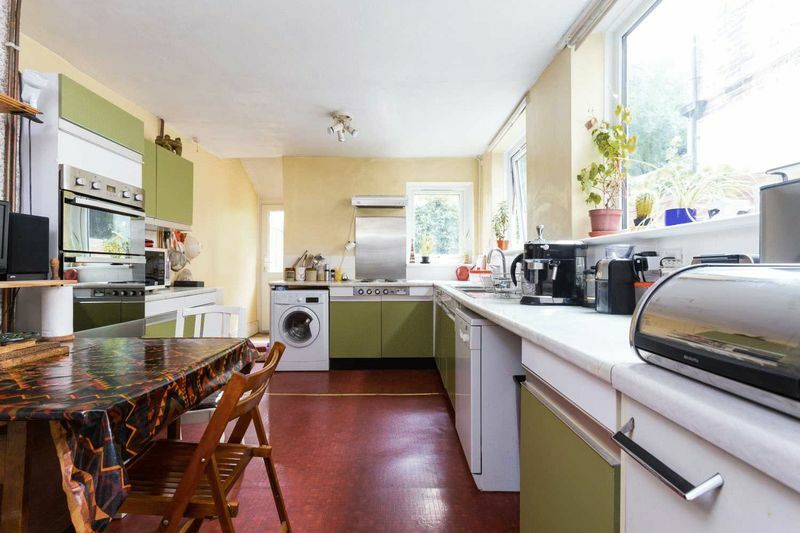 Good size layout comprising through lounge, bright kitchen/breakfast room with door leading to rear garden. 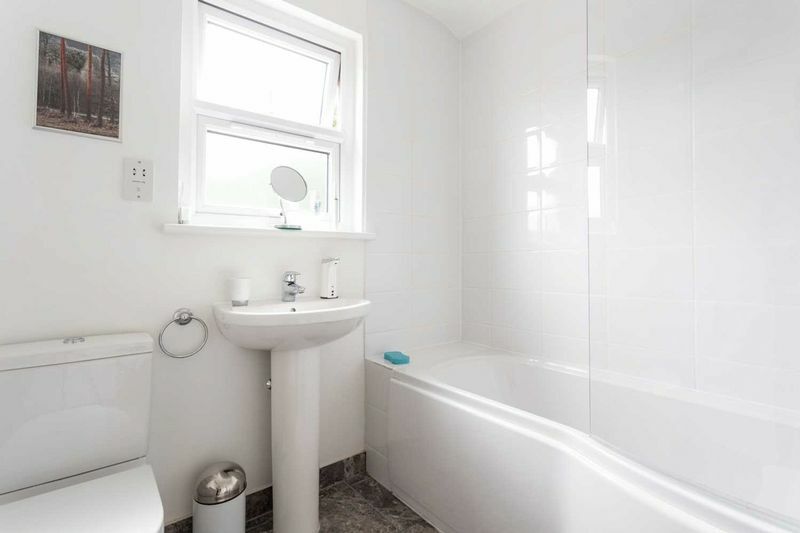 To the first floor there are three good size bedrooms and family bathroom. 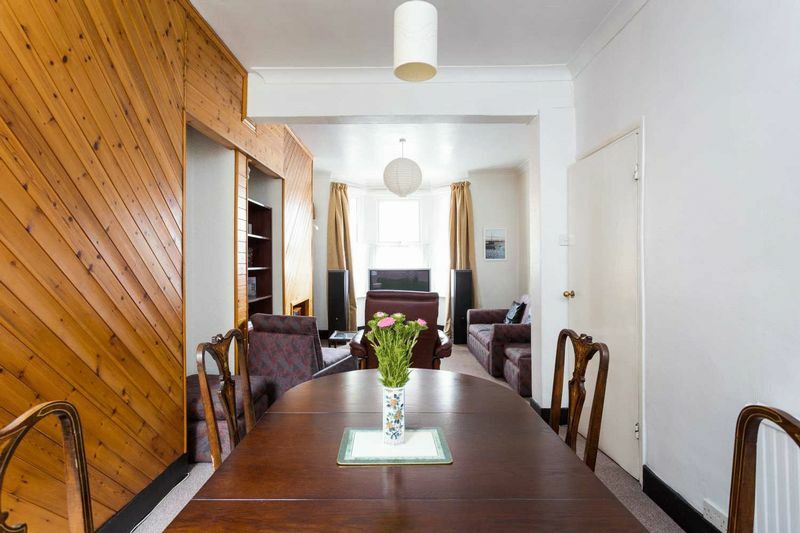 Situated within the ever popular Francis Road area with it's emerging range of boutique cafe's, shops and restaurant's, whilst also being within a short walk of Leyton Central line tube station and close proximity to Leyton High Road the property offers good access to local amenities to include Epping Forest, Westfield shopping centre and the Queen Elizabeth Olympic Park.